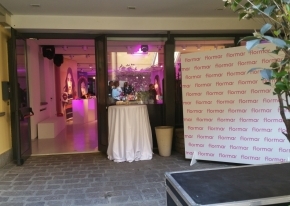 We organised for Stanhome group, leader company which offers an unique selection of high-quality products for home, family and beauty, a press day dedicated to journalists and blogger to launch the new Flormar make-up collection. 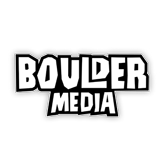 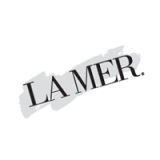 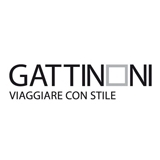 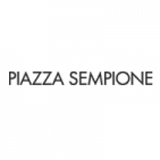 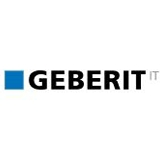 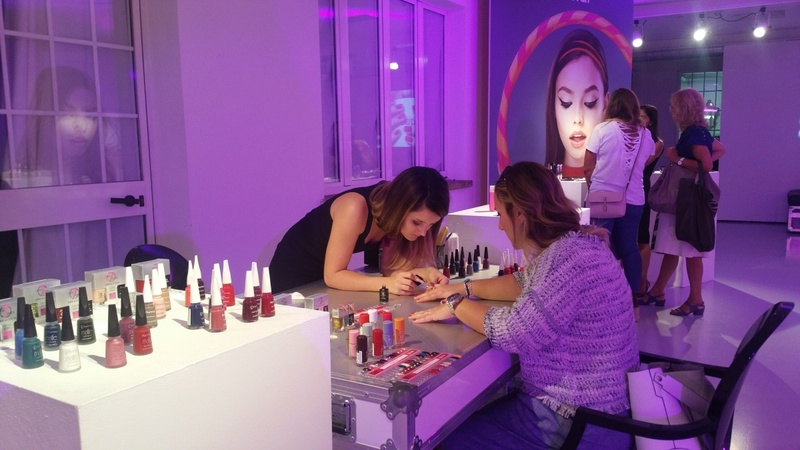 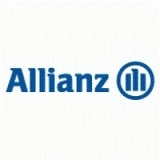 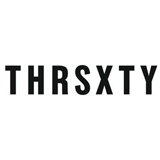 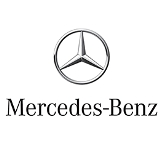 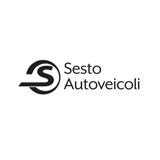 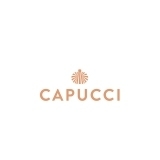 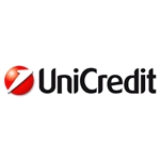 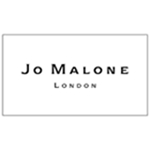 Besides the location, situated in the central area of corso Como, we provided a nail artist who draw the company logo on the journalists' nails. 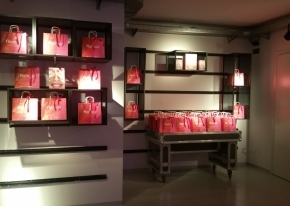 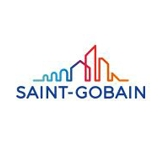 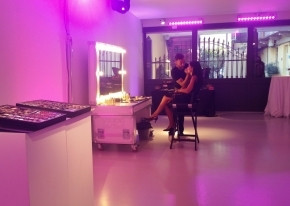 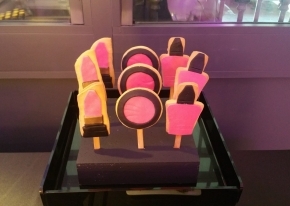 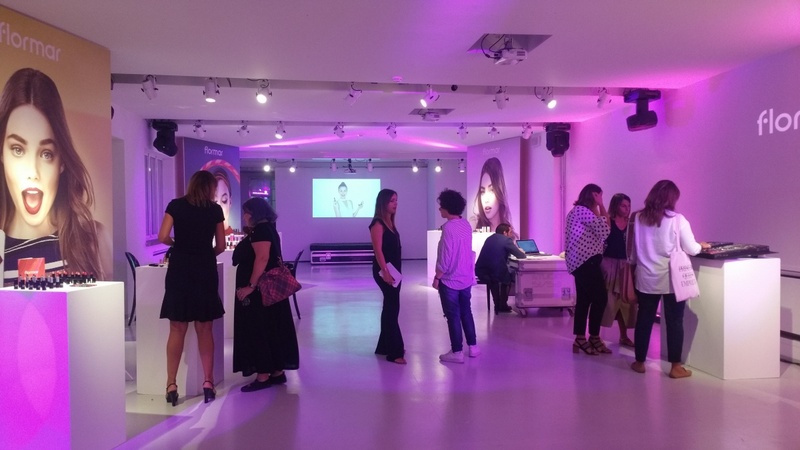 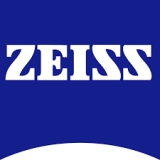 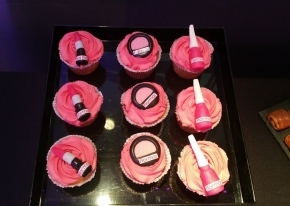 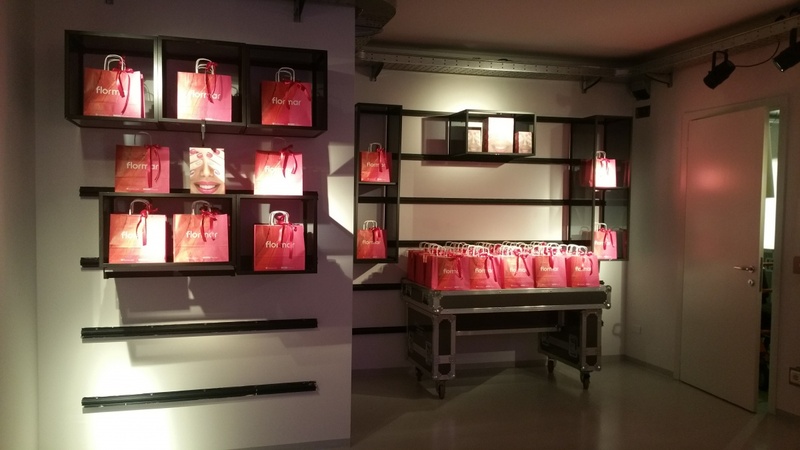 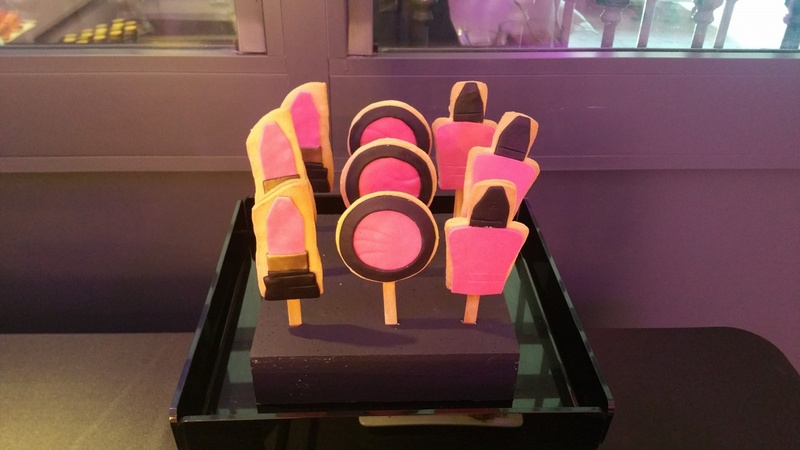 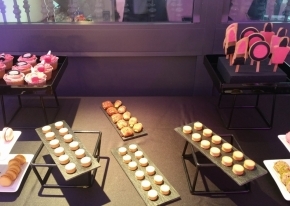 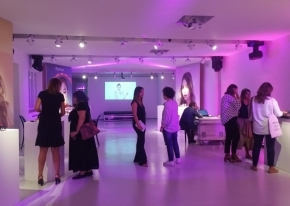 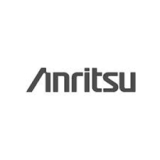 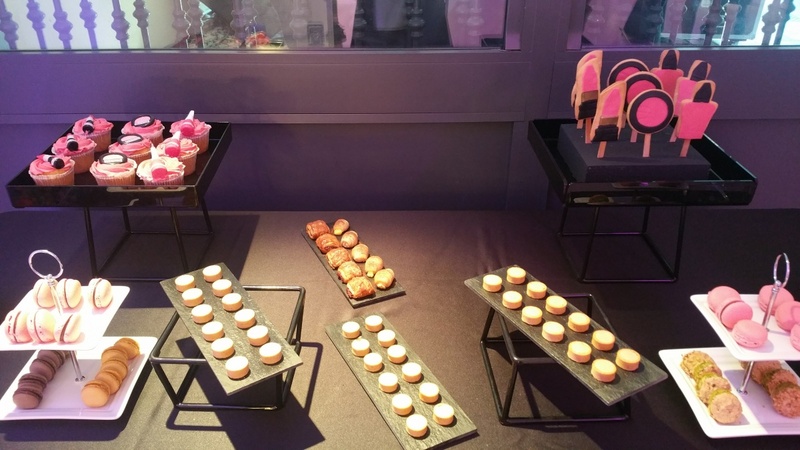 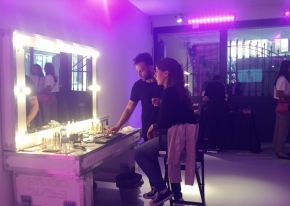 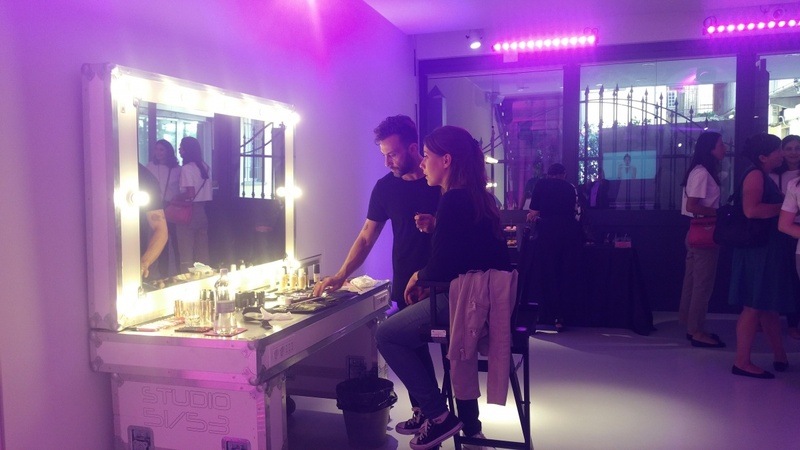 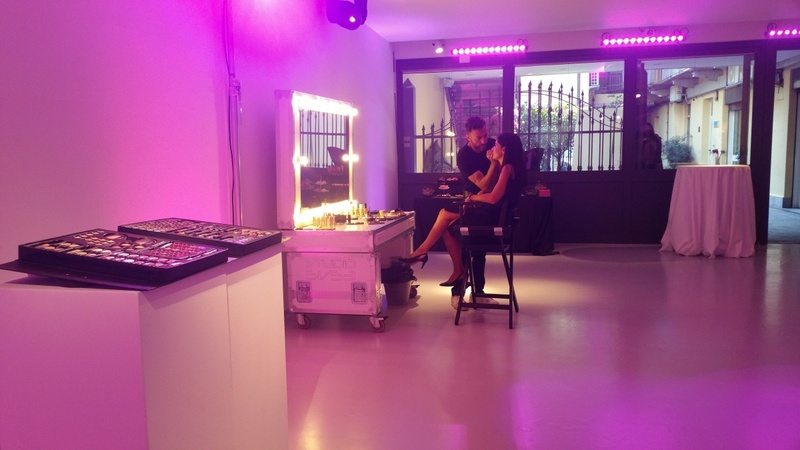 We also managed the setting for the products' exposition (lipsticks, nail polish, foundation, etc) and the lighting of the room, choosing a pink colour to remind the company's logo. 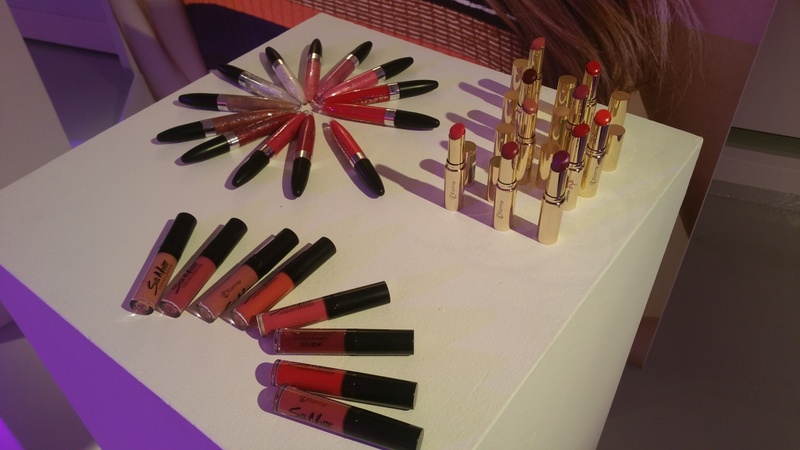 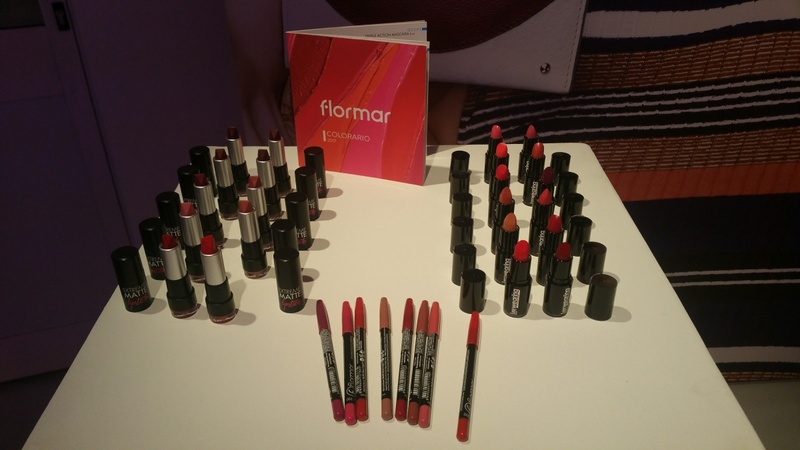 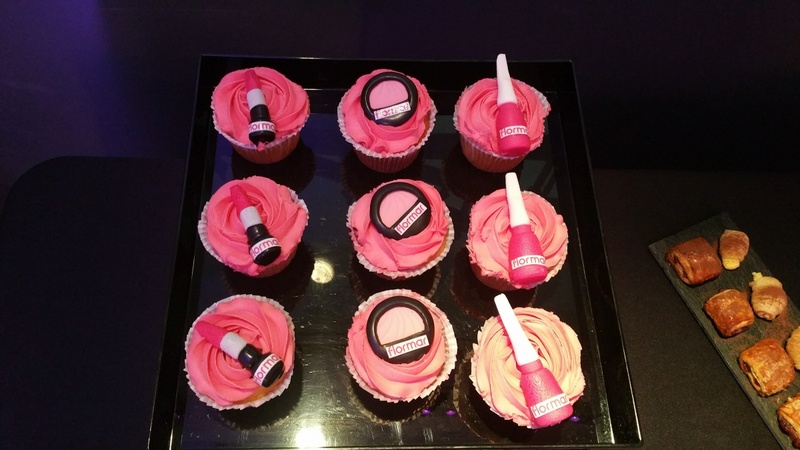 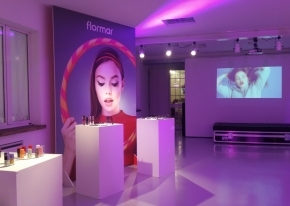 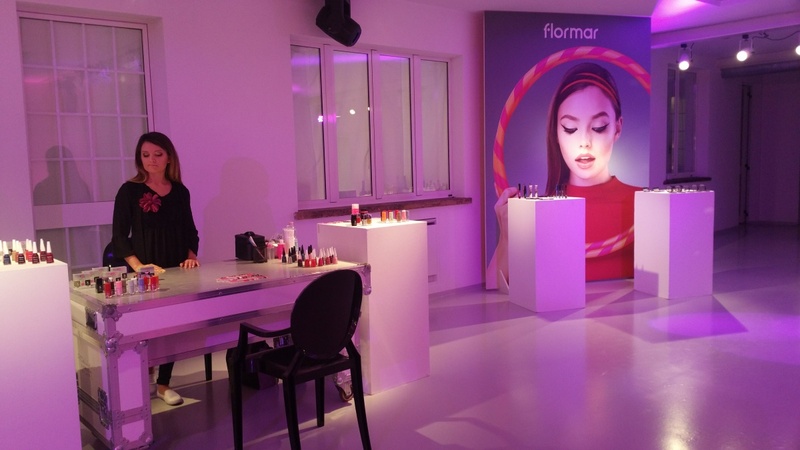 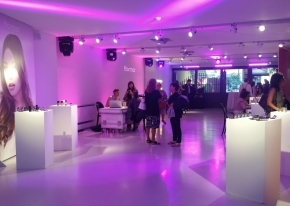 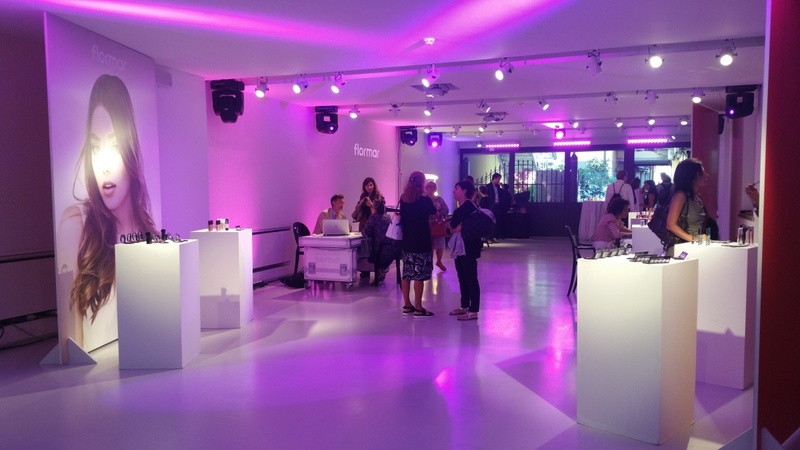 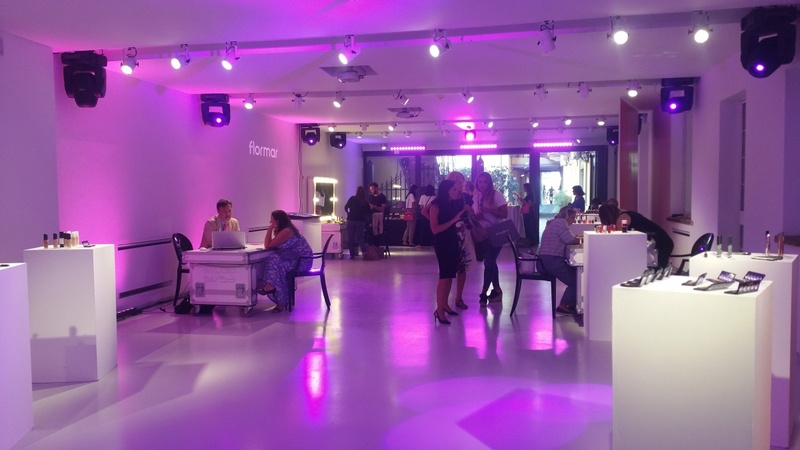 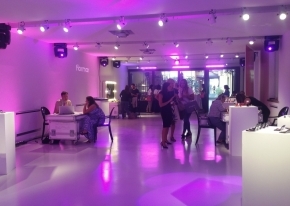 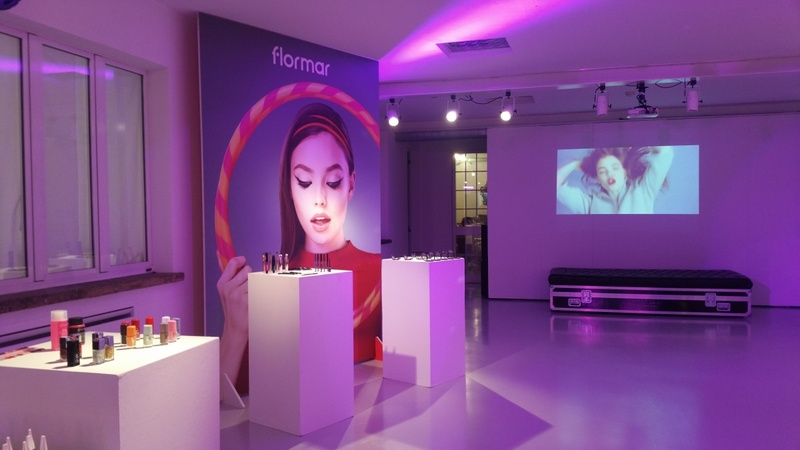 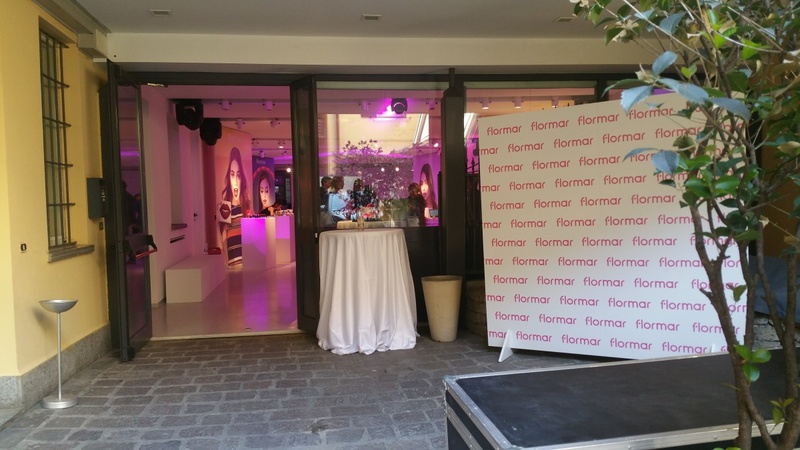 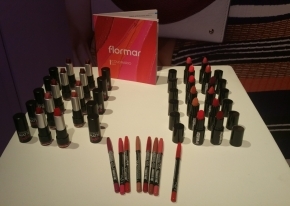 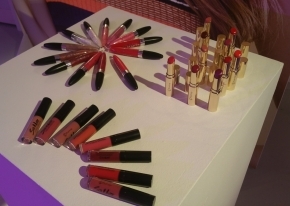 Press day for Stanhome dedicated to journalists and blogger to launch the new Flormar make-up collection.